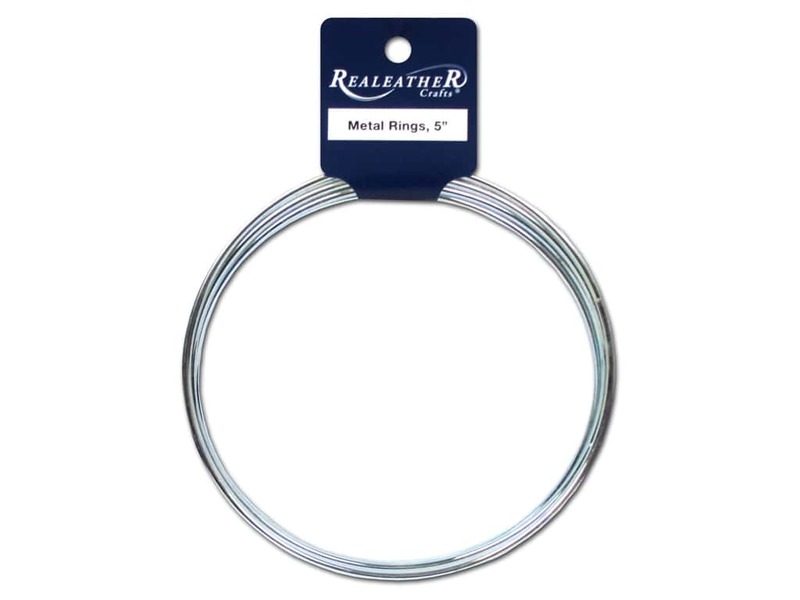 Description: Silver Creek Metal Rings are ideal for all those dream catcher projects. 5 inch. Silver. Silver Creek Metal Ring 5 in. Silver 4 pc. -- CreateForLess 5.00 out of 5 based on 3 ratings. 3 user reviews.